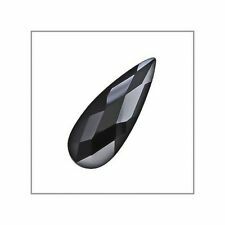 8mm black cubic zirconia round £1.05p each stone. 8mm round cut black cubic zirconia.Clarity VS,lab made,4.8mm deep and approx 3.4 carats each.Nice lustre. Flat Briolette (Top Side Drilled). Material: Cubic Zirconia. Color: Garnet Red. Form: Loose Bead. Colors may vary for natural materials. Colors may look differently on individual monitor due to the color setting and lighting etc. 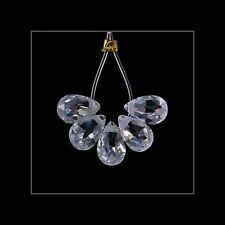 Exquisite sparkling premium quality cubic zirconia stones Round shape Platting AB. These Cubic Zirconia (CZ) are simulated stones with a close visual likeness to diamond, with flawless clarity and an incredible sparkle. 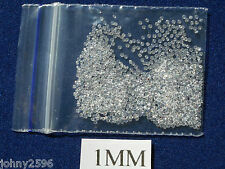 20 individual round 1mm clear cubic zirconia gemstones for jewellery making or repairs. 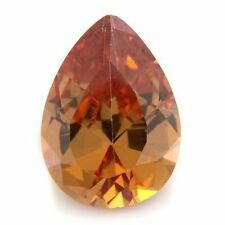 AAA best quality gemstone. 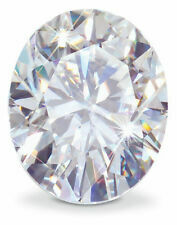 Exquisite sparkling premium quality cubic zirconia stones Pear shape, facetted. 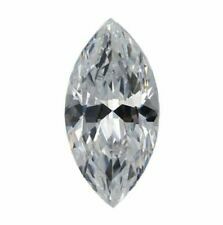 These Cubic Zirconia (CZ) are simulated stones with a close visual likeness to diamond, with flawless clarity and an incredible sparkle. WOW what a color! Just a Lovely blue glass trinket box! 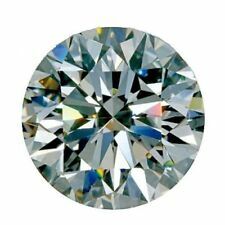 Cubic zirconia is the closest visual match to a diamond of all diamond simulants, it is also 8.5 mohs and, like a diamond, it is hard to scratch. 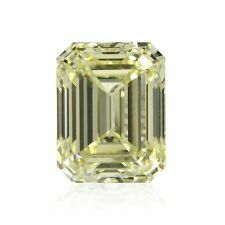 If you want beautiful jewellery, then you need quality gems. 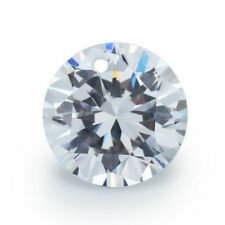 Beautiful vibrant blue cubic zirconia (CZ) radiant cut loose stone size 8.5 mm by 6.5 mm. Great stone for rings, earrings, pendants and more. 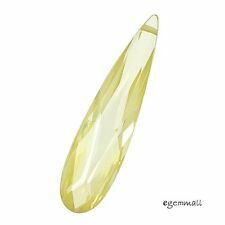 Excellent quality AAA rated, excellent color, hand cut and hand polished! 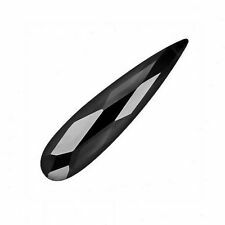 10mm cubic zirconia round in black £1.20p each. 10mm round cut black cubic zirconia.Clarity VS,lab made,5.8mm deep and approx 1.4 carats each.Nice lustre. Puffy Oval. Material: Cubic Zirconia. Form : Loose Bead. Color: Golden Yellow. Colors may look differently on individual monitor due to the color setting and lighting etc. Don't worry. We will upgrade.